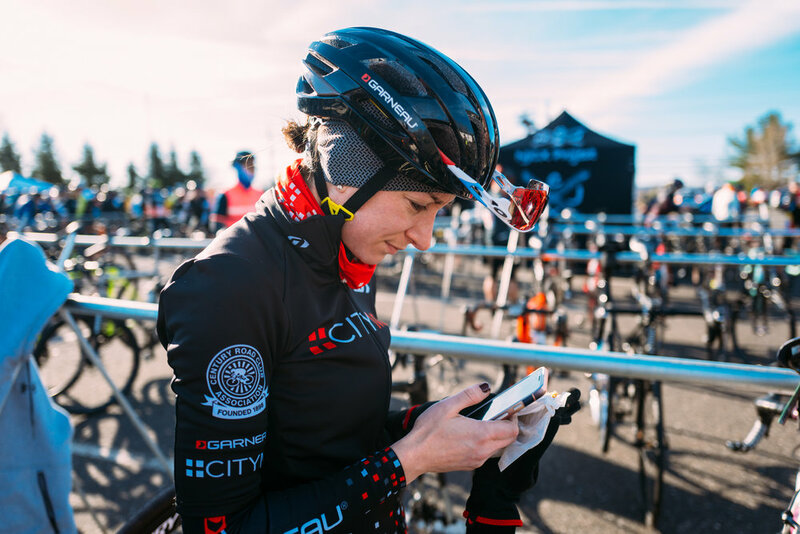 As any regular readers of the Journal know, TBD has spent a lot of time in recent months and years thinking and writing about the State of the Sport as we offer our impressions on what is working and not working with traditional categorized racing and what is changing in the sport thanks to the continued rise of mass start events from Dirty Kanza to Rasputitsa. 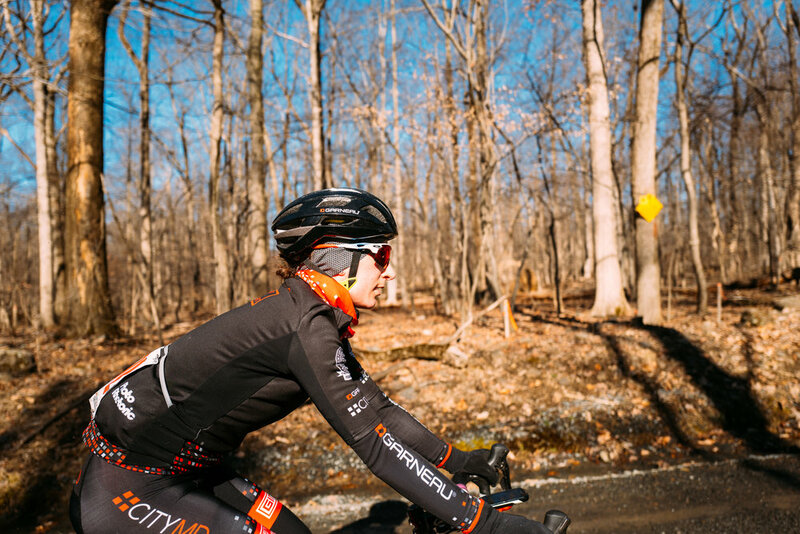 In a sense this past weekend served as a perfect dichotomy between those two trends: I spent Saturday racing (in the traditional categorized sort of way) with CRCA in Central Park followed by spending Sunday at the mass-start and mixed terrain Hell of Hunterdon in Montgomery, New Jersey. Both days were pretty terrific in their own right, but they also left very different tastes in my mouth. 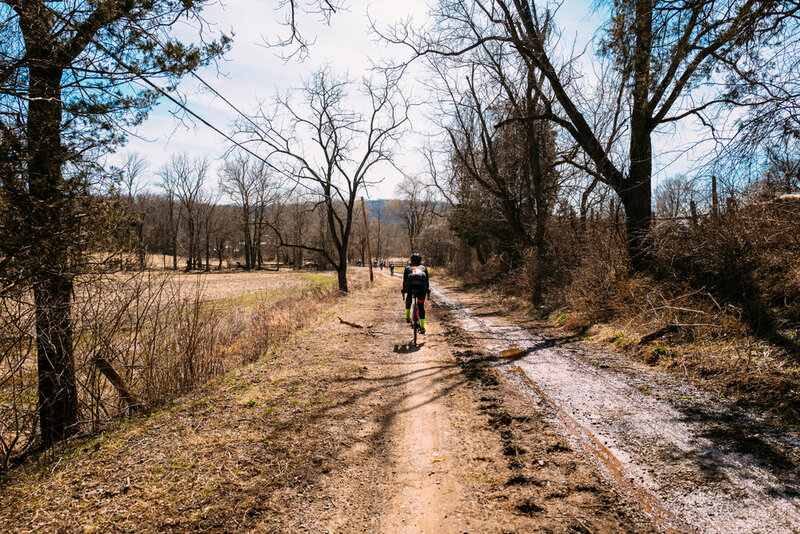 Starting with the Hell of Hunterdon: this was actually my first trip out to HoH and we lucked out on the weather - according Jed Kornbluh, one of the race organizers, it was the best weather they have had in 11 editions of the event. But what’s also notable about the 2019 edition of HoH is that it sold out in advance. After starting with just 35 riders back in 2009 this year’s event featured roughly eight hundred riders who signed up for an early Spring adventure across 82 miles of New Jersey roads including 19 sectors of “dirt, gravel, and hardscrabble.” For comparison, CRCA’s largest event, the Bear Mountain Classic, peaked at 733 riders in 2009 and has averaged 517 registrants over the last three years. 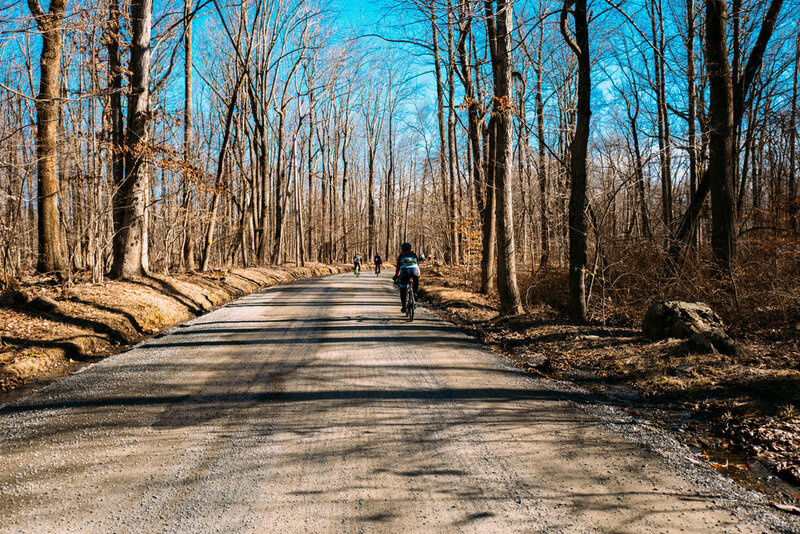 So by just about any local measure, Hell of Hunterdon is a popular day on the bike! I’m sure we could do some interesting analysis with the Hell of Hunterdon registration data, but my impression was that a significant portion of the participants had probably never done a traditional USAC categorized road race and might never be inclined to do so. But whether it was the challenge of 82 miles, the beautiful course at HoH, or the well stocked aid stations, the vibe was without a doubt friendlier than most USAC races I have been to in recent years - there was no built-in hierarchy based on USAC category or team association - it was just 800 odd riders getting together for a day on the bike and some post-ride beers. Which brings us back to the comparison with Saturday’s CRCA Club Race. 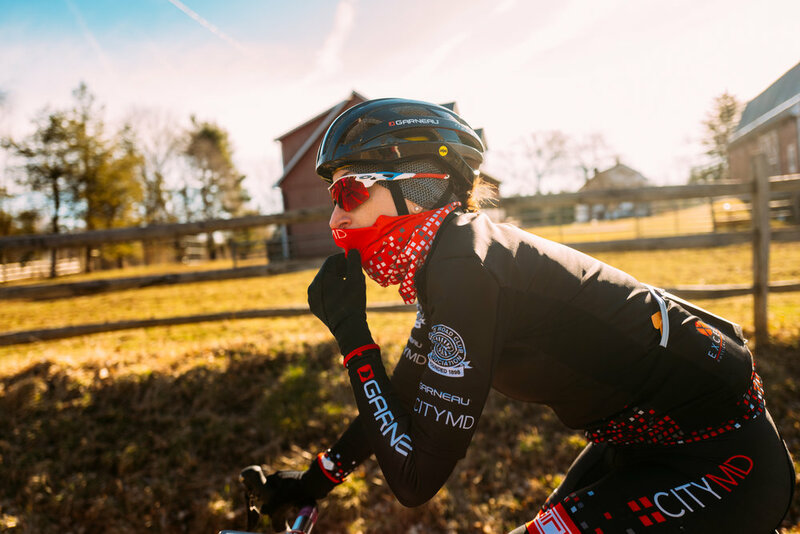 As Travis wrote about, it was a pretty terrific day on the bike with lots of important and progressive components like a Women’s Development field (as Adam tweeted about a few weeks back, CRCA is doing good things on this front). There have been some interesting thought pieces on ‘the future of the sport’ published recently, including this one on LandRun from friend-of-TBD Andy Chasteen. 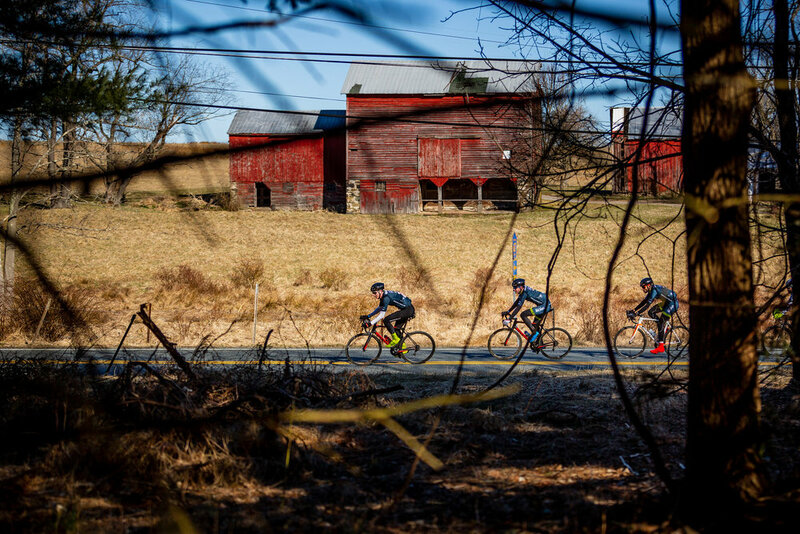 In comparison this TBD Journal entry is not intended to be quite that far reaching - we’re not sure that Hell of Hunterdon, or any single event, can fully encapsulate the ‘future’ of the sport. 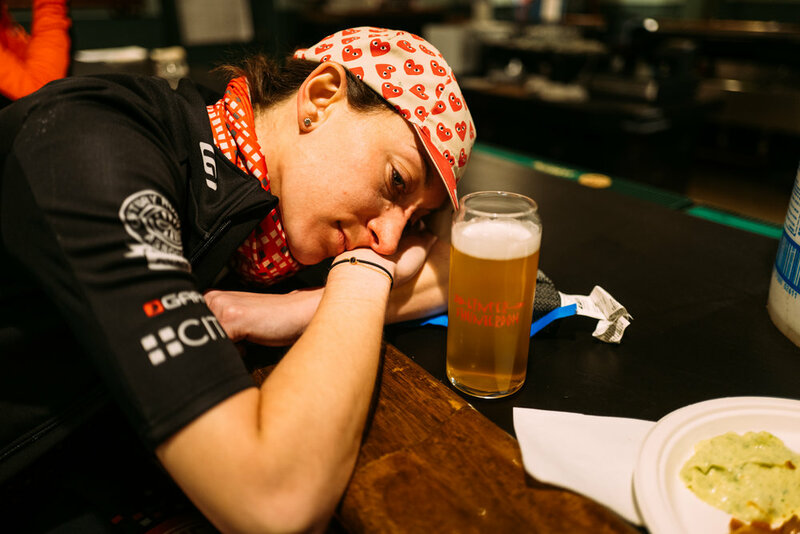 Rather, HoH was a simple reminder that riding and racing bikes can take many forms. 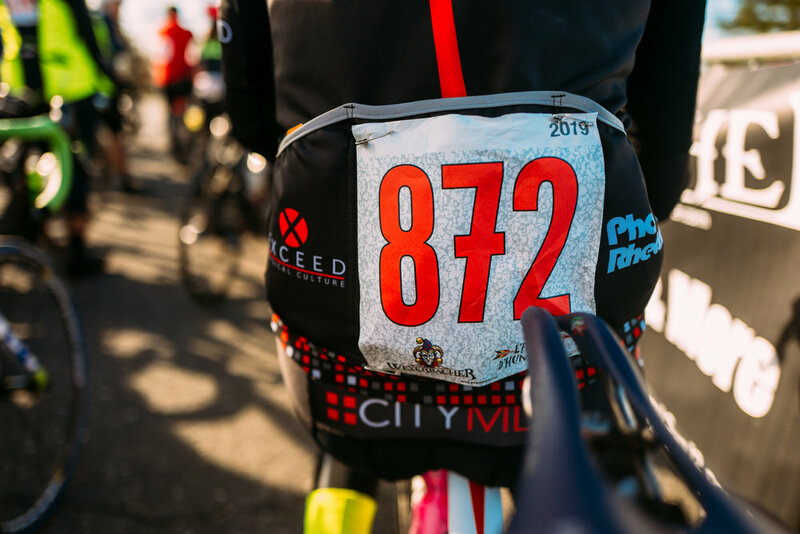 There are those riders, ourselves included, who are motivated by categorized racing and look forward to early mornings speeding around Central Park in a tightly wound peloton. 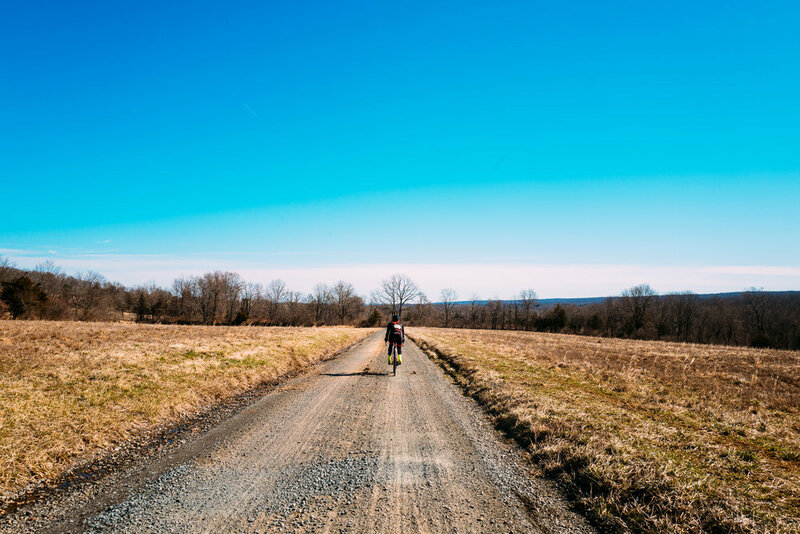 But there are also riders who have no interest in the potentially unwelcoming path sometimes presented by categorized racing - riders who might rather focus on events like Hell of Hunterdon. 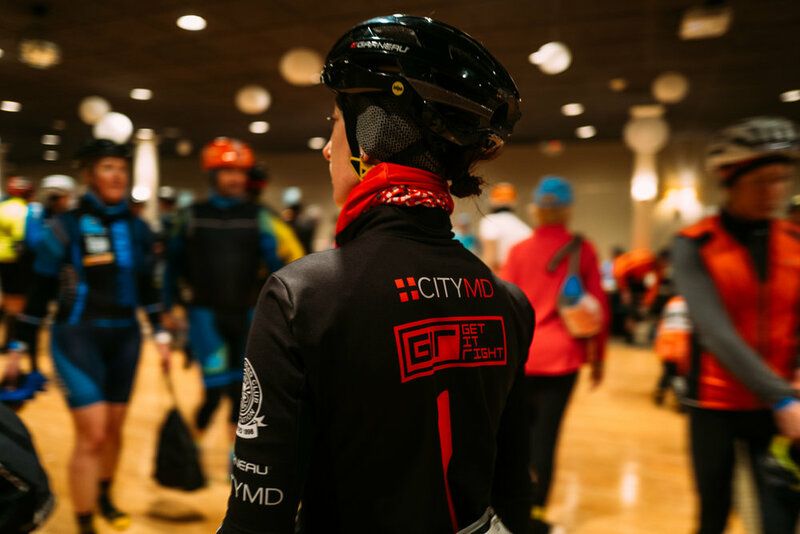 Both are perfectly good routes to follow and this past weekend highlighted that it can be well worth dipping your toe into both sides of the sport. 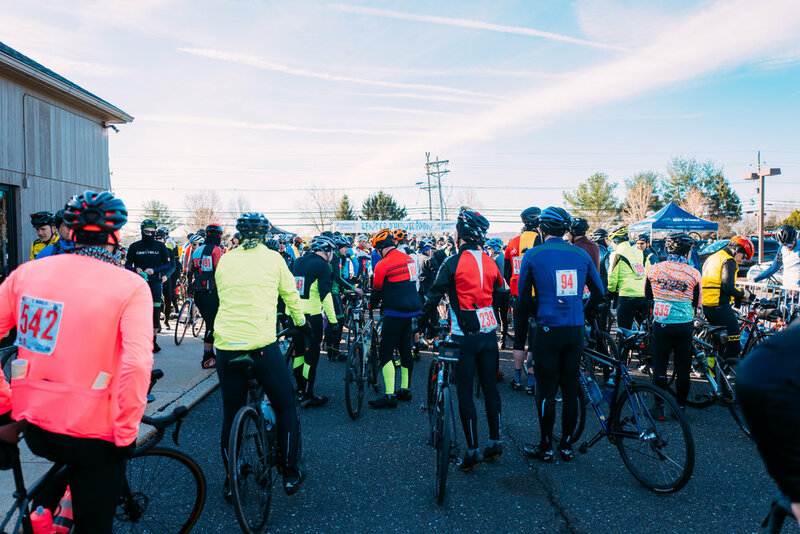 Bottom line: whether you’re a die hard racer or a more leisurely cyclist, if you’re looking for a fun day on the bike we urge you to check out Hell of Hunterdon. Just hope for weather that matches the beautiful day we had for the 2019 edition. 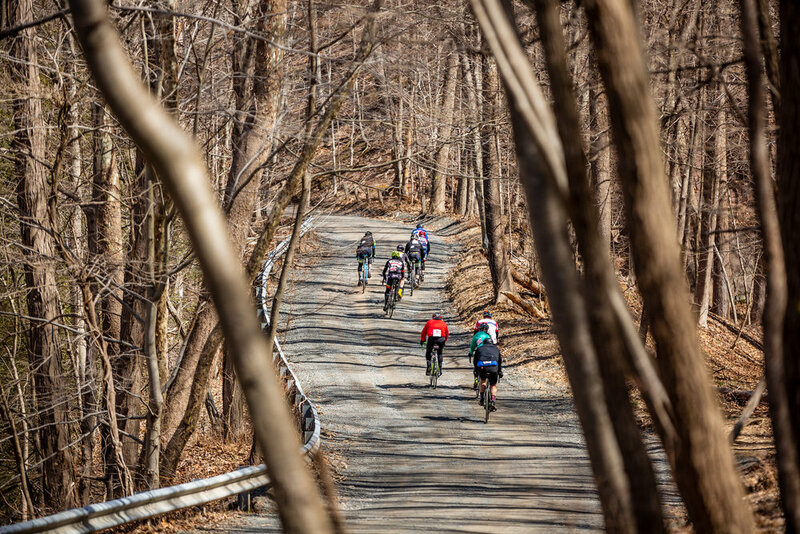 Photographer Mike Maney captured some terrific images from Hell of Hunterdon. We have shared a few below but highly recommend checking out the full gallery posted on his website. He is also on Instagram at @mike.maney.